Glamglow – despite not being a particularly masculine sounding name, is a unisex brand – and is gathering quite the reputation, for highly efficacious ‘face masks‘ in the men’s grooming market. This goes to show that spending million’s of pounds branding a men’s brand isn’t completely necessary if the product itself is good, a credit to Glamglow. The options vary from Supermud Clearing Treatment for a variety of common skin concerns, Brightmud Eye Treatment to revive tired looking eyes (in 3-minutes), Youthmud Tingleexfoliate Treatment for an instant face reviver and anti-ageing treatment. 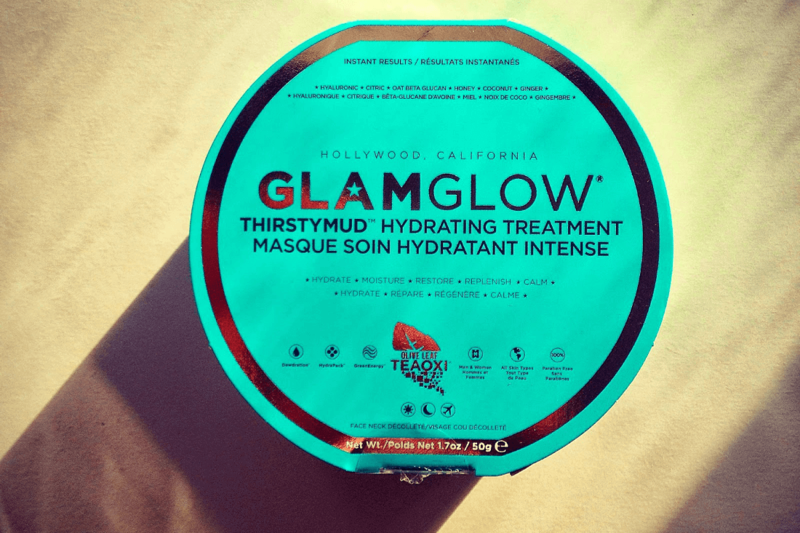 The latest addition is Glamglow Thirstymud – a hydrating treatment, developed by the brands’ founders to counter the 10% humidity levels and the subsequent drying effect on the skin when flying. Dewdration™ For LONG-TERM-HYDRATION; Boosts and locks in moisture for a dewy and youthful result. A powerful blend of the world’s most trusted hyaluronic and citric acids for the deep skin infiltration. HydraPack™ For MEDIUM-TERM-HYDRATION; Leaves skin with an instant silky, soft and supple feel. An innovative mix of Botanimoist® nourishes and calms skin combined with HydraClay™ to trap and retain moisture. GreenEnergy™ For SHORT-TERM-HYDRATION; Instantly smoothes, energises and gives a healthy complexion. A combination of powerful natural hydration ingredients including Orange Blossom Honey for instant skin energised radiance. TEAOXI® Ground Olive Leaf Amazing patent pending active TEAOXI® technology with real ground Olive Leaf, delivers natural Linoleic Acid a moisturising fatty acid to maintain moisture. Apply a think layer to clean, dry skin 2-3 times a day and leave it to absorb into the skin for 10-20 minutes. You can then either wipe it off, wash it off or even leave it overnight to fully soak into the skin. 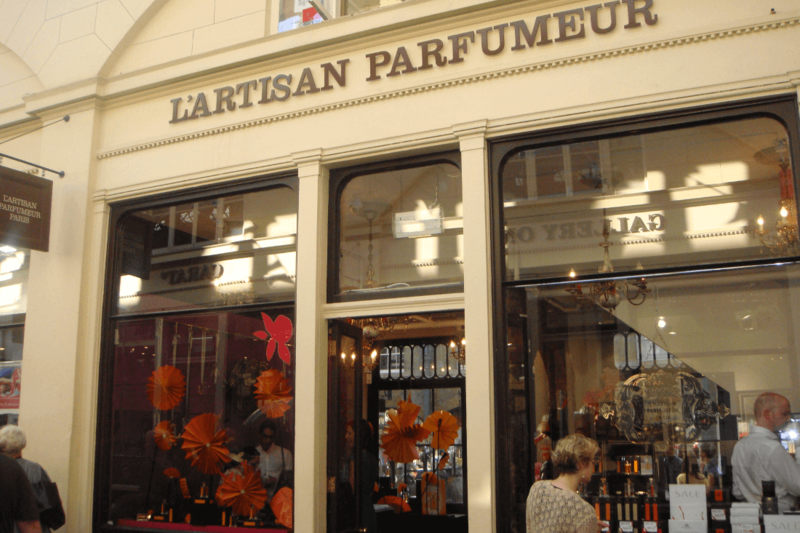 As mentioned earlier, as well as it being a good at home treatment for dry skin types – it’s also very good as an inflight moisture booster (you can’t see it once on the skin, apply a thin layer) or after shaving as a catch-all hydrator and soother.